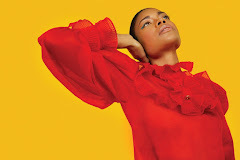 In the video Rhye performing The Fall. 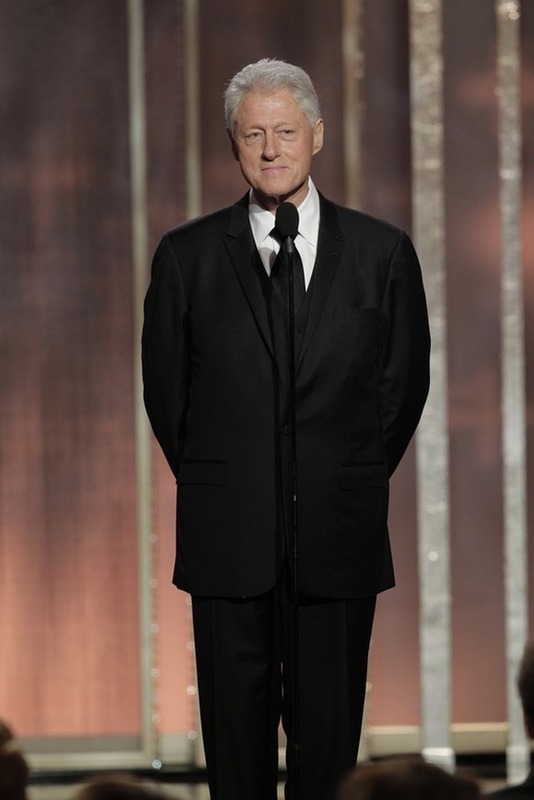 In the photo former US President Bill Clinton hotographed on stage to present the 70th Annual Golden Globe Awards at the Beverly Hilton Hotel International Ballroom on 13 Jan 2013 in Beverly Hills. Source Handout/Getty Images. Photo caption by Morton Feldman (1926-1987) as quoted in American Sublime: Morton Feldman's mysterious musical landscapes by Alex Ross. Title by Mascotes.